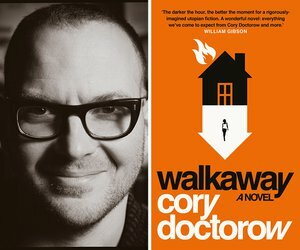 In his bestselling books and on his popular group blog Boing Boing, Canadian writer Cory Doctorow is never short of pithy insights into the state of the world. His new novel Walkaway juggles issues of automation, surveillance and utopia against the background of a toil-free, climate change-wracked world owned by the super-rich. 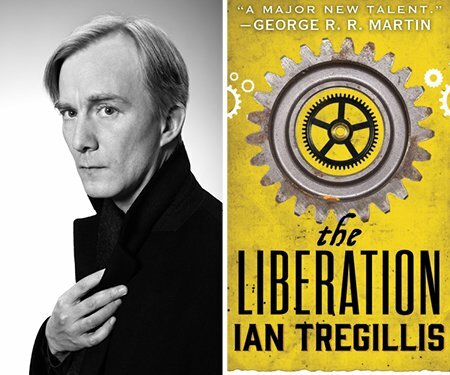 Sci fi masters William Gibson and Neal Stephenson have sung its praises – prepare to be next. He talks to writer Pip Adam, whose novel The New Animals is shortlisted for the 2018 Ockham Awards. 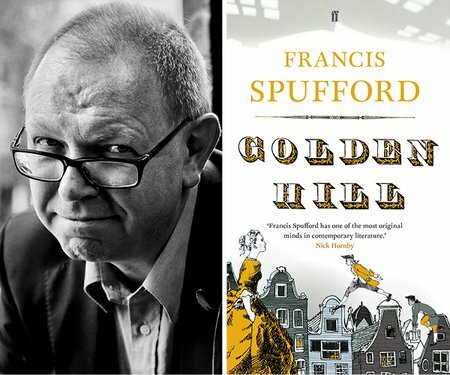 British author Francis Spufford can deal with just about any subject, as shown in his new book True Stories and Other Essays. 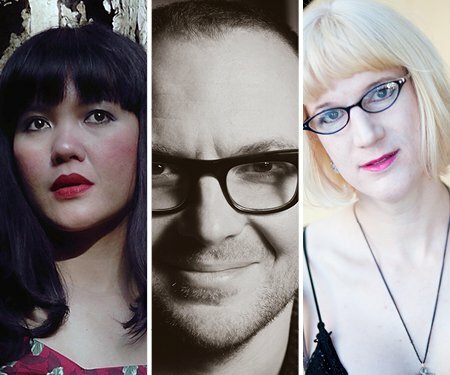 Not only that: his 2016 debut novel Golden Hill was a critical and commercial success.